We love finding out about new businesses making their way in East Vancouver. 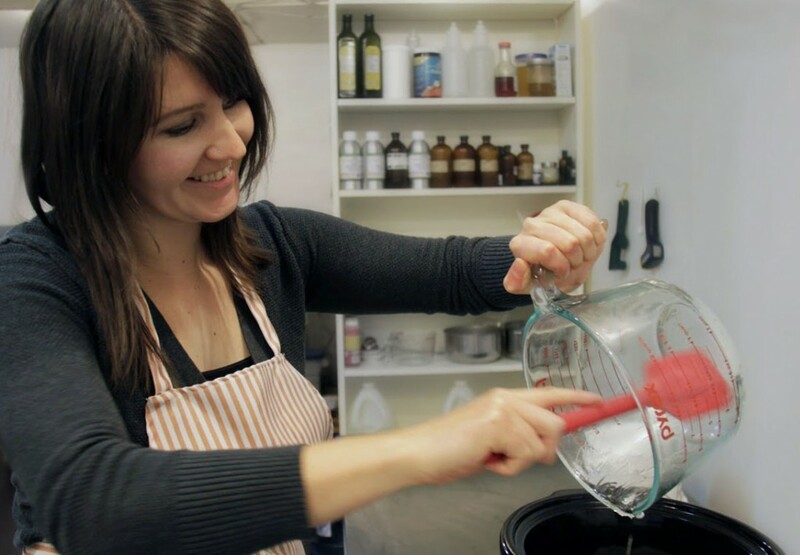 Today we would like to introduce to Alisha Danielle and her company, Raw Soap Skincare. After some health issues in her 20s, Alisha became very aware of all the chemicals being absorbed through the skin in many of the day to day personal care products we use. She slowly began to eliminate a number of products from her daily routine and replace them with better options. Many of the alternatives she found with all natural ingredients, came at a steep price. So Alisha did her research and started making her own moisturizers, soaps, scrubs and shaving creams and gave them away as gifts. Everyone loved the products, low and behold a business was born, Raw Soap Skincare. Alisha’s soap and skin care products are natural, organic, ethical, eco-friendly vegan, fair trade and sustainable. Her mission is to create products that promote inner and outer balance, while giving back to our worldwide community. Raw Soap Skincare will donate 5% of their profits to a different not-for-profit charity each month. Until April 31st, Raw Soap Skincare is donating that 5% to thewaterproject.org. An organization unlocking human potential by providing sustainable water projects to communities in sub-Saharan Africa. 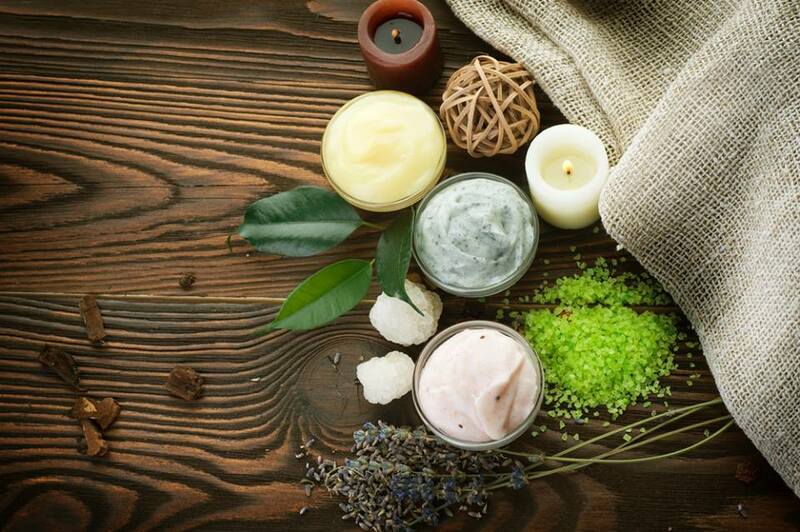 In the coming months, Alisha plans to expand her product line to include sugar scrubs, body butters, shaving cream, lip balm, a special homeopathic salve for sore muscles as well as bath salts and herbal facial steamers. 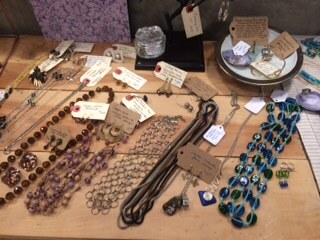 You can also expect her products at some select retail locations in the coming months. If you live in East Vancouver and make your online Etsy purchase, you can pick orders directly from Alisha and forego the shipping costs. We invite you to check out this great new product line made right here in East Vancouver which means you will be supporting local with every purchase made. Right now, for every order over $25.00, free shipping is currently available if you use the Code HONEYBEE. 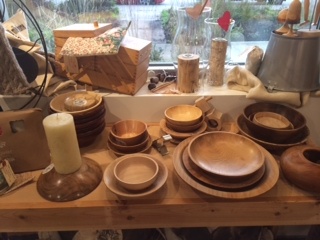 We would like to introduce to a great new store in East Vancouver called Second Nature Home brought to you by social entrepreneur, Elizabeth McKitrick. 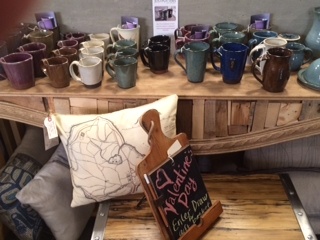 Second Nature Home is a retail store entirely focused on eco-friendly and organic products for the home. If you get a chance to talk with Elizabeth, you will quickly realize she is passionate about the environment and living a sustainable life. 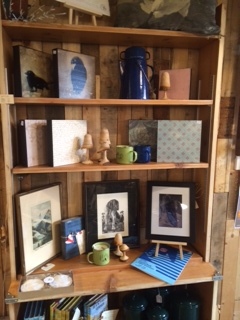 Second Nature Home has an amazing array of items for the home including locally sourced products for the home, curated decorative arts as well as a great vintage section. What we loved was the refilling station for laundry soaps, shampoo, dish detergent, body wash and hand soap with products from local companies, Sapadilla Soap Co., Pacific Coast Soapworks and Gingko & Maple. 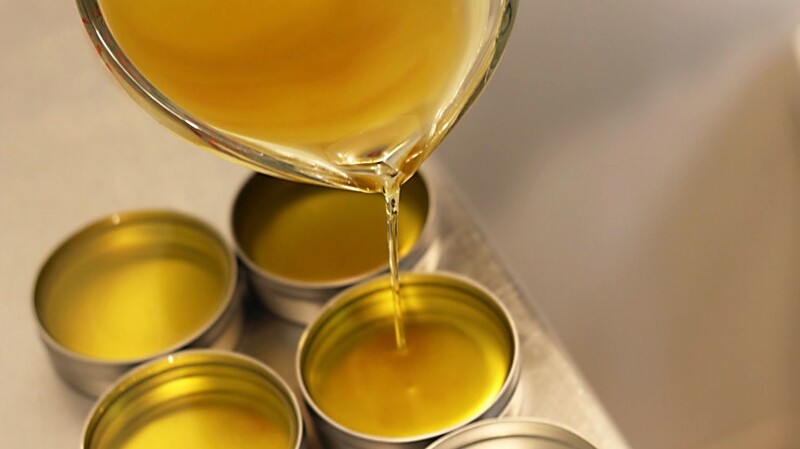 Their products are made from natural and organic ingredients with essential oils. 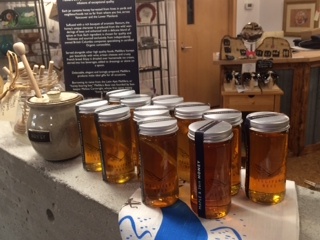 Elizabeth has bottled product lines available for sale, or you can bring your own containers to the shop and fill them there. The beauty of this, of course, is no plastics to recycle. The added bonus is the wonderful aromatherapy of the soap products themselves, including lavender-lime, grapefruit-bergamot, rosemary-peppermint (some unscented options available too). 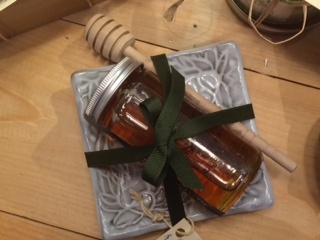 Second Nature offers custom gift baskets for any occasion that can be put together with local organic products, and coming soon is an online gift registry. Oh and did we mention bicycle delivery to the local neighbourhood–a trial service will be rolled out this summer, beginning in the Trout Lake/Cedar Cottage area. When it comes to being a socially responsible company, Elizabeth not only talks the talk, she walks the walk. Second Nature Home provides valuable skills development opportunities and mentoring for immigrant women and supports community ecological activity. Second Nature Home is located at 1827 Victoria Diversion which is the one block stretch that connects Victoria Drive and Commercial Drive located next to the Croatian Cultural Centre. Second Nature Home is open Tuesday to Saturday 10:00 am to 6:00 pm, but open Fridays until 8:00 pm and Sunday 2:00 pm to 6:00 pm and closed Mondays. At ILiveInEastVan.com we are passionate about supporting local businesses. With the upcoming Christmas season, we would like to introduce you to some local businesses whether online retailers or brick and mortar stores. Our goal is to let you know about some of the great products, retailers and artisans right in your own backyard. 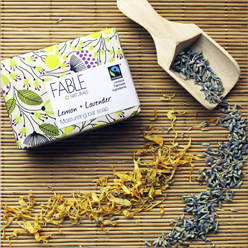 Today we’d like to introduce you to Fable Naturals which is a relatively young company run by Gwen Richards and Chris Nicol. 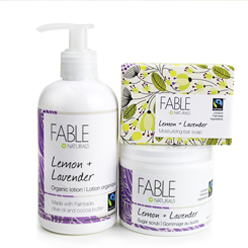 Fable Naturals is based in Mount Pleasant and makes a line of fair trade certified bath and body products. They are inspired by locally sourced ingredients as well as ethically sourced ingredients from afar. 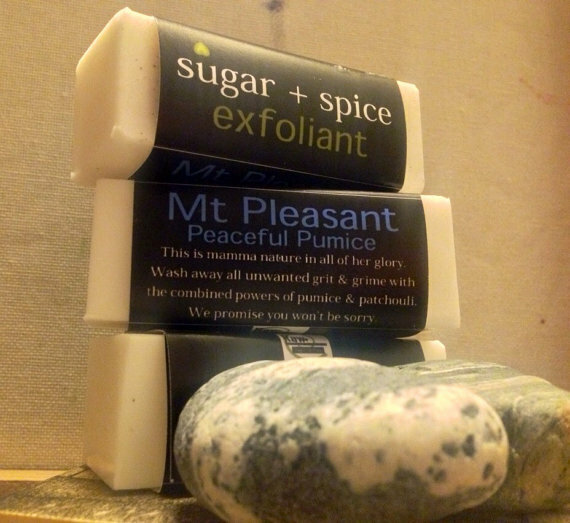 All of their products are made by hand in small batches in their Mount Pleasant studio. Their line includes organic lip balms, skin exfoliators, moisturizers, soaps, lotions, body wash, sugar scrubs and more. Gwen and Chris focus on making healthier skin care products without unnecessary fragrances and chemicals. Their newest product is their Vanilla Orange lip balm which Chris thinks smells just like a creamsicle. Their lip balms will be on our Christmas shopping list this holiday season. 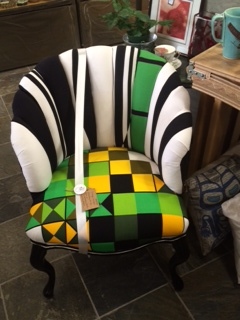 If you wish to try their products, Chris and Gwen recently revamped their website and to celebrate they are offering 20% OFF all orders made on or before December 24, 2014. They invite you to use the Coupon Code EAST VAN in order to obtain the discount. If your order is over $60, Fable Naturals offers free shipping. If you are local in East Van and do no wish to pay for shipping, you can also pick up from their office. You can also find their products at a few select retailers around town. 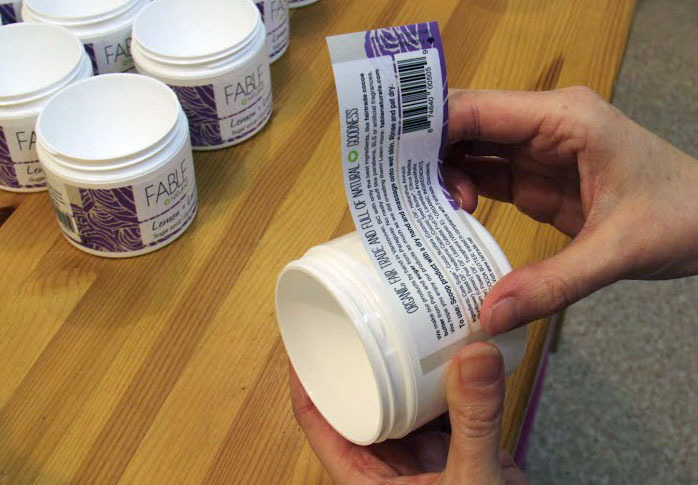 For a rundown of where, visit them online at Fable Naturals.com. Chris and Gwen also just announced their Holiday Giveaway. You have the opportunity to enter to win their organic facial care line which includes their Quinoa + Almond Facial Exfoliator, Rosehip + Olive Facial Oil and Chamomile + Shea Moisturizer. For an opportunity to enter, check out Holiday Giveway. We hope you will join us in supporting local this holiday season. 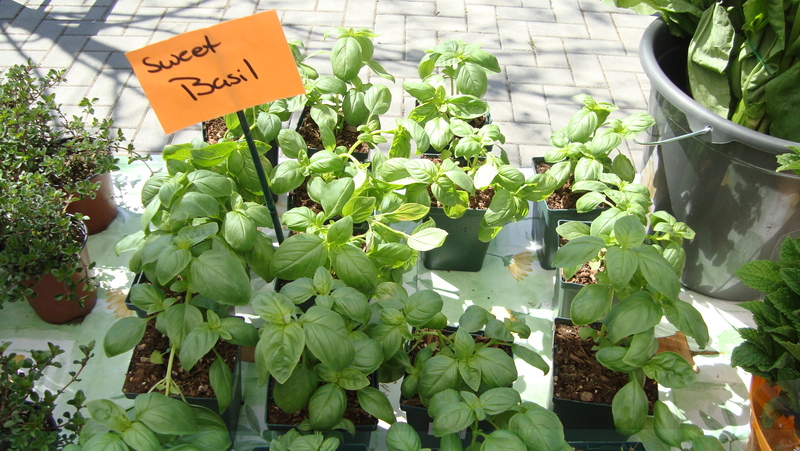 Farmers Market at Main Street/Thornton Park Kicks Off Today! Vancouver Farmers Market at Thornton Park across from the VIA Rail Station kicks off today at 3:00 pm until 7:00 pm. You can expect to find 26 vendors on hand offering local and organic produce, seafood, meat, coffee, cheese, flowers, jewellery, bread, chocolate, honey and much more. In case you missed the news, local strawberries are out. You are bound to find some at the market. Come out and support your local makers! Remember if are planning to take the Skytrain to make your way to this market, you will need to watch for specific trains that stop only at Main Street while the Main Street Skytrain Station is under construction.